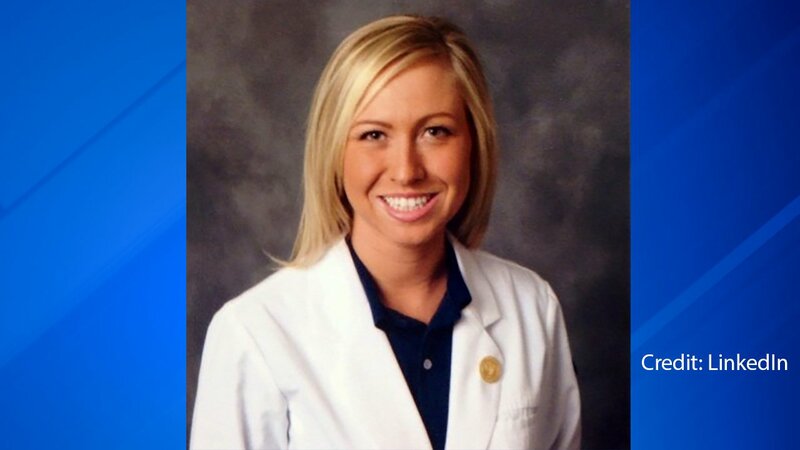 CHICAGO (WLS) -- A Chicago nurse is missing in Hawaii, police there confirmed. Kelly Mrowinski was hiking with a male friend Friday on the big island of Hawaii, near Hilo, when they were both swept away in a flooded river. A helicopter searches for a Chicago nurse missing in Hawaii. The man was able to get to shore and survived. Mrowinski has not been seen since. Hawaii Fire Department scuba divers and helicopters have been used in the search, reports BigIslandNow.com. Mrowinski works in Hawaii as a traveling nurse. ABC7 Eyewitness News was told her mother has flown to Hawaii to help police with search efforts.